Andrea brings 13 years of real estate experience to the firm. He is responsible for Round Hill’s European investment strategy in the alternative accommodation sector. From 2004 to 2006 he was the Asset Manager of a closed-end RE fund managed by Pirelli RE SGR and regulated by the Italian financial authority. From 2006 to 2009 he was a director at Tishman Speyer where he was able to build on a strong pan-European operating expertise. Andrea also served as Director in the company's Acquisitions and Fund Management division. 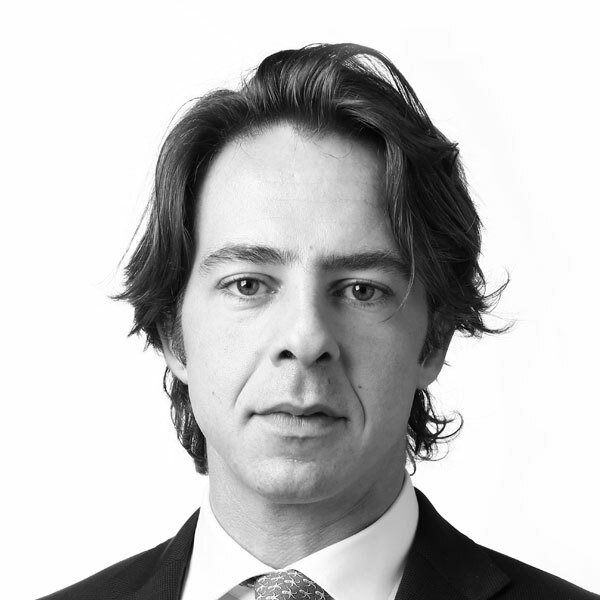 Recently, he was a partner in the structured finance team of Chalkhill Partners and Managing Director of Brecon Capital, a UK focused investment management company. Andrea holds a Masters in Economics from Bocconi University.